Due to the funeral of our friend and colleague Jenny Scripps, the Thames Room will remain closed this afternoon. Apologies for any inconvenience. 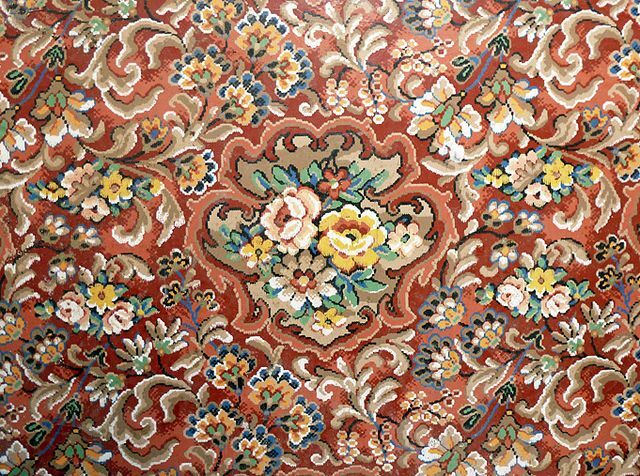 The Thames Room will reopen on Friday 26th April. There will be no more talks until later in the year. Look at what we won in 2016! The volunteers who run Spelthorne Museum have been honoured with the Queens Award for Voluntary Service, the highest award a voluntary group can receive in the UK. 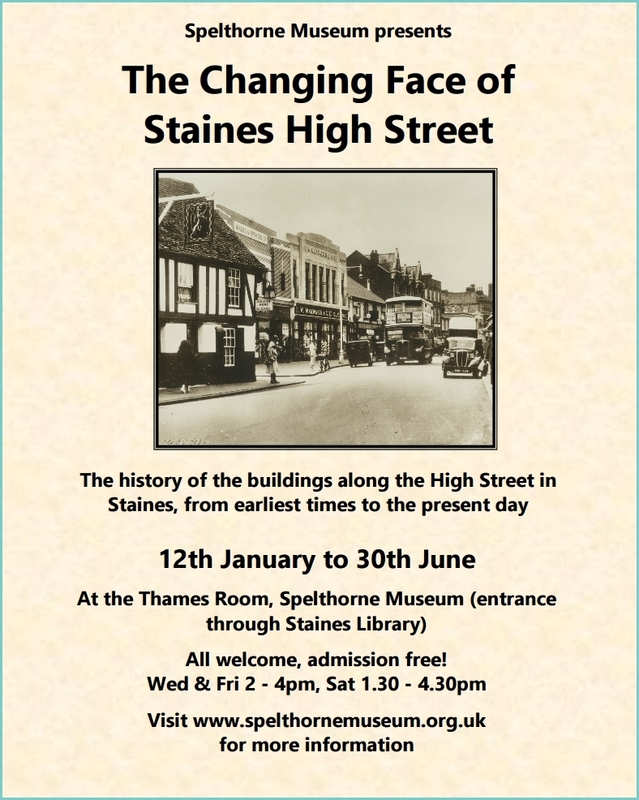 Spelthorne Museum was founded in Staines in 1980, and since then the volunteers have run the museum themselves, with financial support from Spelthorne Borough Council. 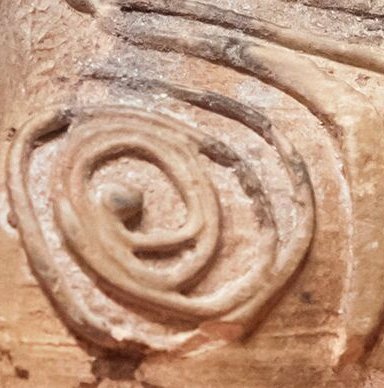 Approximately 40 people are involved, the longest-serving having been involved since the museum opened 36 years ago. 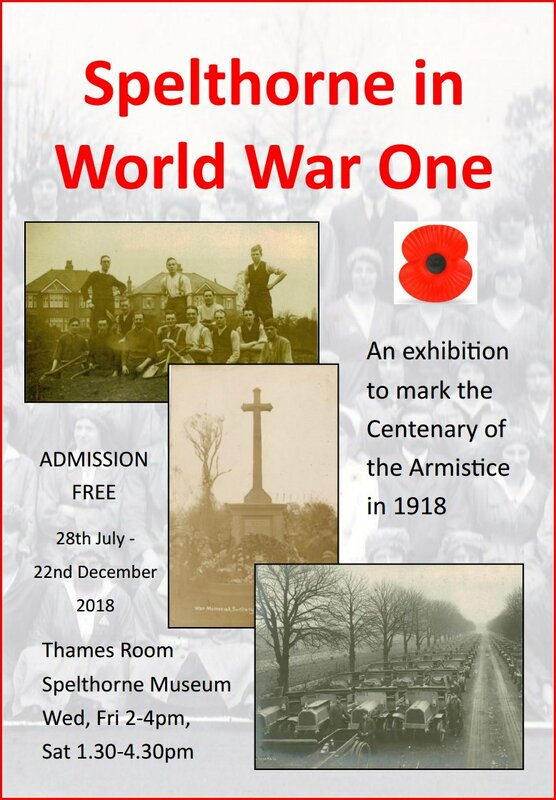 Besides staffing the museum, the volunteers plan and mount exhibitions, both at the museum and at external events, run family friendly events in the museum, provide an educational service to local schools, host visits from community groups, publish books on local heritage, and answer queries from the public. A Young Archaeologists Club also meets at the museum. 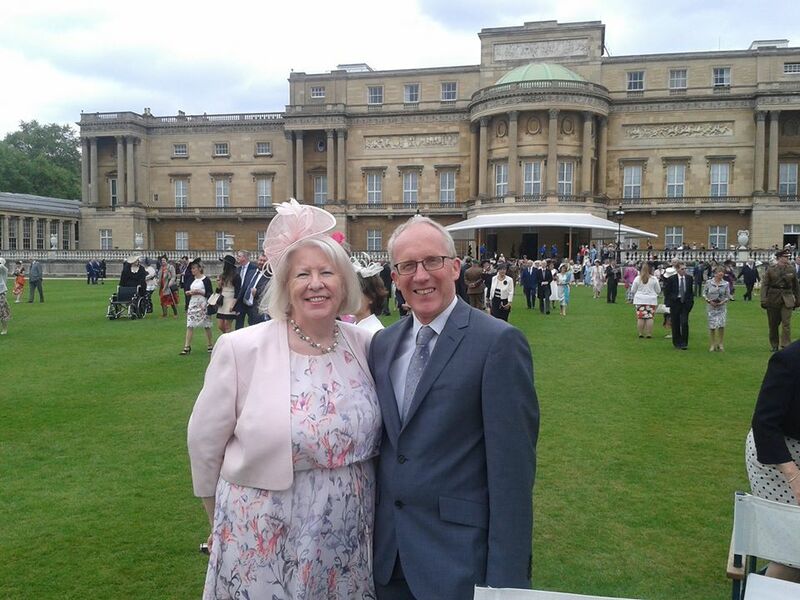 Nick and Sue Pollard from the Spelthorne Museum Volunteers were invited to represent the group at a garden party at Buckingham Palace on 19th May, in the presence of Her Majesty the Queen, the Duke of Edinburgh, the Prince of Wales and the Duchess of Cornwall. Spelthorne Museum Volunteers are one of 193 charities, social enterprises and voluntary groups to receive the prestigious award this year. The number of awards given to groups this year is slightly higher than last year, showing that the voluntary sector is thriving and full of innovative ideas to tackle community challenges. 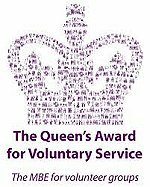 The Queens Award for Voluntary Service is the highest award given to local volunteer groups across the UK to recognise outstanding work in their communities. The awards were created in 2002 to celebrate the Queens Golden Jubilee and winners are announced each year on 2 June  the anniversary of the Queens Coronation. 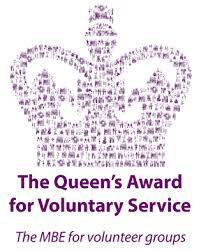 The Spelthorne Museum Volunteers will receive the crystal award from the Lord Lieutenant of Surrey later this summer.